Click the instagram logo above on the front page. It will lead you to some of my crazy food ideas. Yes, there is going to be food on here. Not food you can eat but food you wish you could have. I will take you through a journey of food I come across and even take the time to cook. 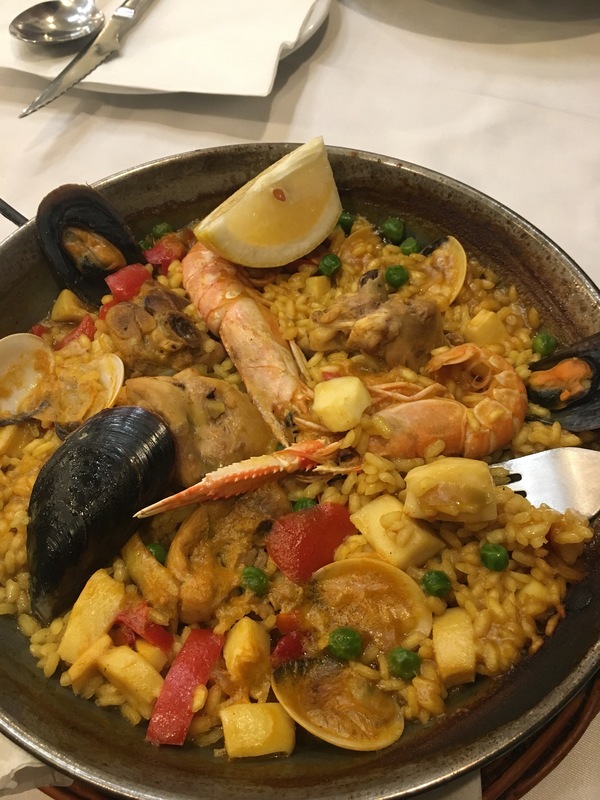 This yummy dish was in Barcelona. I wish I bought two plates. The flavor tasted so natural. As if no salts or seasonings were added. The seafood on there was GREAT. The rice was so flavorful and I only like white rice, but that day I began to believe in other rice. Omg bring me back to Spain.